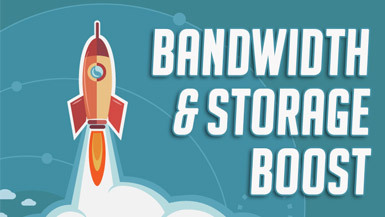 The Bandwidth & Storage Boost add-on increases your directory website’s usage limits. Your website already includes 10GB of total storage and 10GB of monthly bandwidth. Unlock more power and maximize your directory’s usage limits. 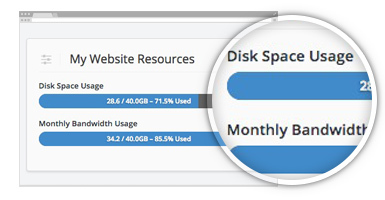 If you find yourself reaching your directory website’s monthly bandwidth and/or storage limit this add-on will increase both by 10GB.